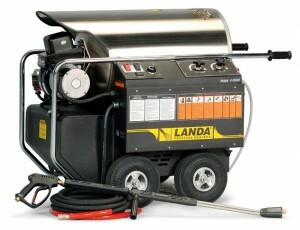 At Chinook Pumps we carry the Landa & Power-jet brand of Pressure Washers. They can be used for any application where high pressure washing is required. Including both Commercial and Residential use. Landa has more pressure washers certified to the rigid UL-1776 second edition safety standards than all of the manufacturers combined. 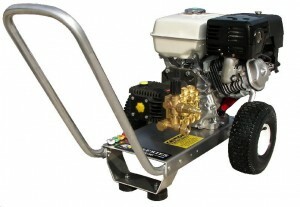 We have a wide selection of Pressure Washers in stock for immediate delivery. Call today to discuss your needs. If you require a custom pressure washer solution, please call us to discuss your needs. We can build almost any solution you may require. Why Buy a Landa Pressure Washer Instead of a Pressure Washer at a Box Store? If you have any questions about our Pressure Washer Solutions, please call or contact us at (403) 243-3310 or Toll Free at 1.800.784-4324.